John Moynihan's new book deals with the sweet science of exercise and staying in shape. We live in an age of personal trainers, yoga mats, and kettlebells. Gym memberships overwhelm the landscape. Yet no one seems to be going to the gym or getting in shape. Why is that? We are a nation of overweight, tablet-toting video slouches. 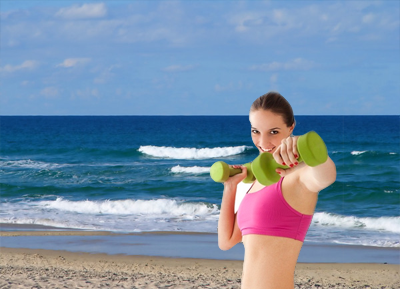 Getting physically fit is not that hard and doesn't take that much time. In fact, it is the author's thesis that it takes just thirty minutes a day. From which springs the concept of Thirty Minute Fitness. 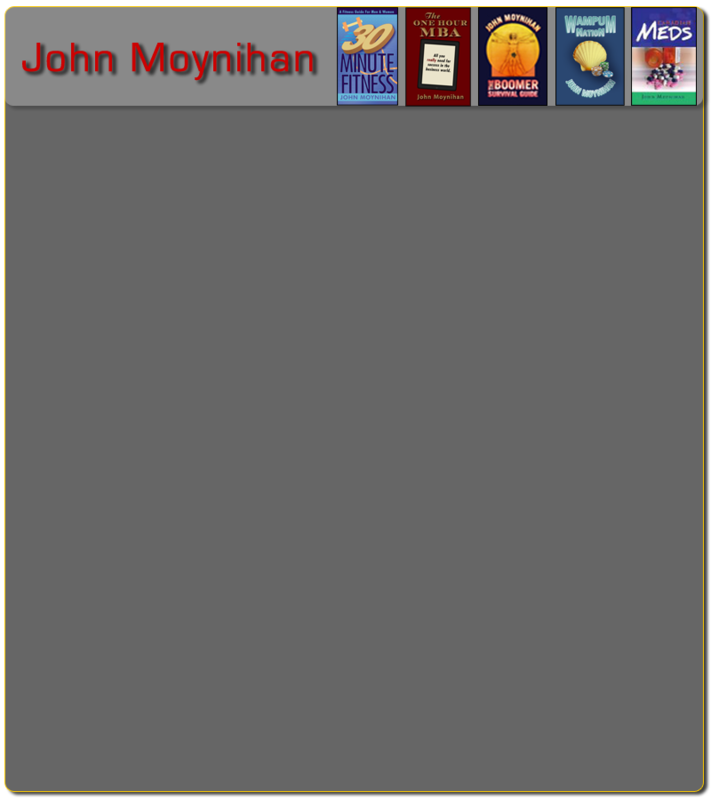 Thirty Minute Fitness is John Moynihan's breakout new fitness book that explodes the barriers and trappings of modem American exercise. It deconstructs fitness into its most elemental and essential terms. Throw away your $300 Nike shoes and Lululemon yoga pants and get fit the easy way. The Thirty Minute Fitness way. This is not Zumba, PSX90 or Crossfit. It's simply a quick way to fitness and feeling great for the long run—for everybody!